Lyric soprano Monike Porter was raised in Milford Nova Scotia, with a passion for music which stemmed from a deep love for Shirley Temple musicals. She studied at Acadia University under Paula Rockwell and graduated with a Bachelor of Music in Vocal Performance in 2015, having performed in many operatic productions and concerts. Most notably, while at Acadia she performed the role of Dame Doleful in Edwin Penhorwood’s Too Many Sopranos and was a featured soloist in Pergolesi’s Stabat Mater with the Acadia University Orchestra. Ms. Porter recently completed her Master of Music degree in Vocal Pedagogy and Performance at Memorial University of Newfoundland under the guidance of Shelley Neville. While at Memorial she played the role of Geraldine in Samuel Barber’s A Hand of Bridge and participated in two scene productions with the MUN Opera Workshop. These scene programs allowed Ms. Porter to partially perform the roles of First Lady in The Magic Flute and Servilia in La Clemenza di Tito among others. 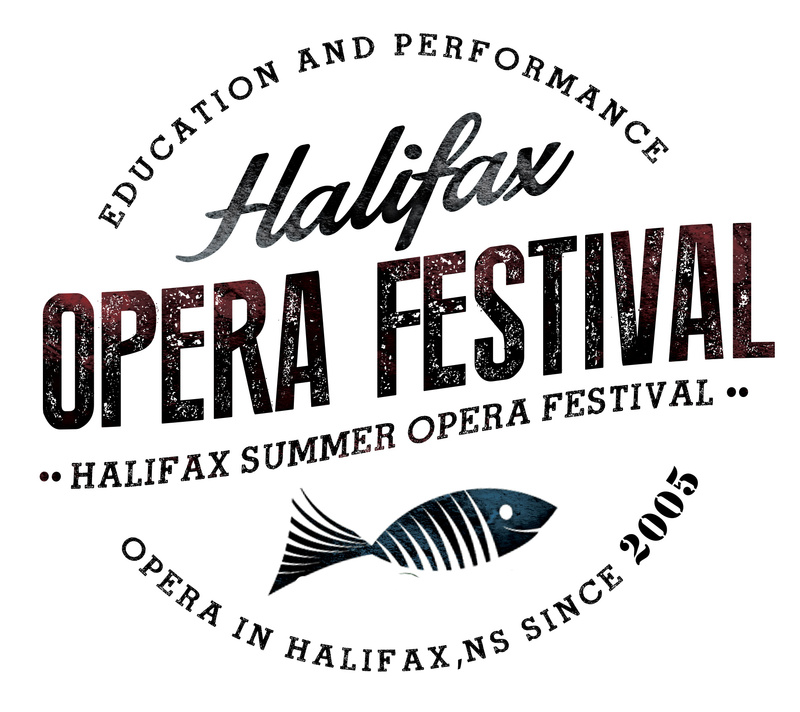 This is Ms. Porter’s second summer participating in the Halifax Summer Opera Festival. She previously performed the role of Public Opinion in Jacques Offenbach’s Orpheus in the Underworld as well as traveling to England to play The Queen of the Fairies in Gilbert and Sullivan’s Iolanthe for the Festival’s sister program, Yorkshire Opera Workshop.